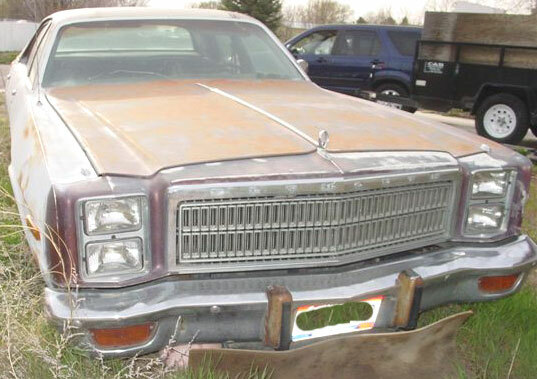 This maroon 1977 Plymouth Fury Salon 4 door sedan is a very nice rebuilt cart ready to be serviced and driven. The car is very straight, solid and complete. All the glass is good. The car has air conditioning. 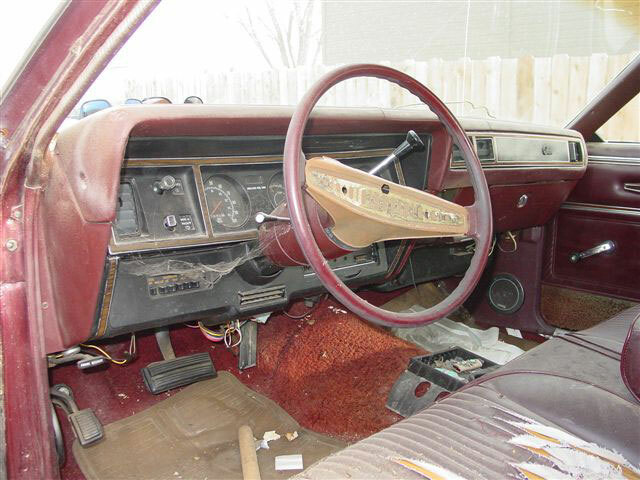 The interior is in usable condition. 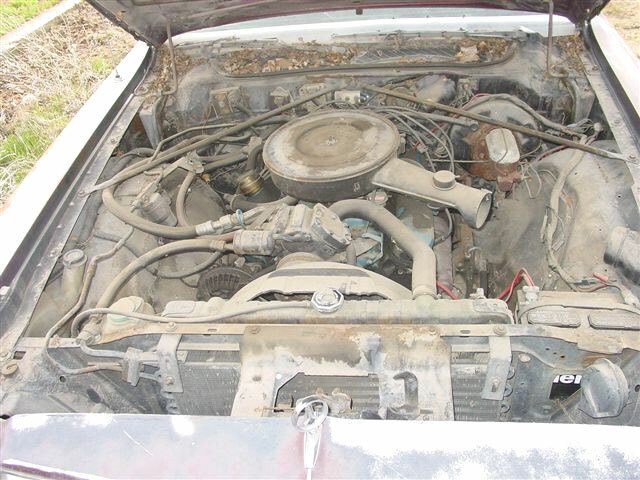 The car has a recently rebuilt 318 CID V-8 motor. The motor has been ported, polished and has a 340 cam. the transmission has also been recently rebuilt. The car has been sitting for a few years so the fuel and brake systems need to be cleaned and serviced. This is an excellent deal and a perfect starter classic car for a young car enthusiast. The car is located in Boise Idaho and it needs to go now. Please call me for deals about the 77 Fury Salon. 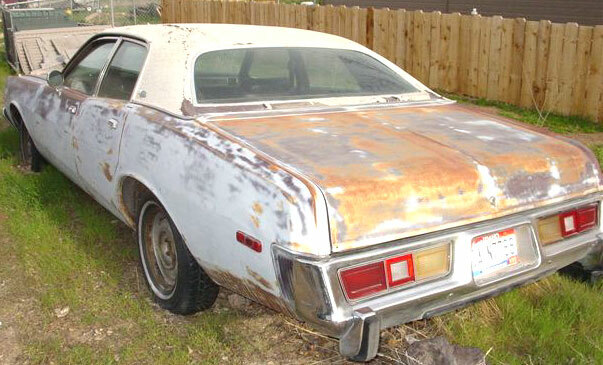 Please call (406) 318-0270 for details about this classic 77 Fury sedan. For sale $1,450.